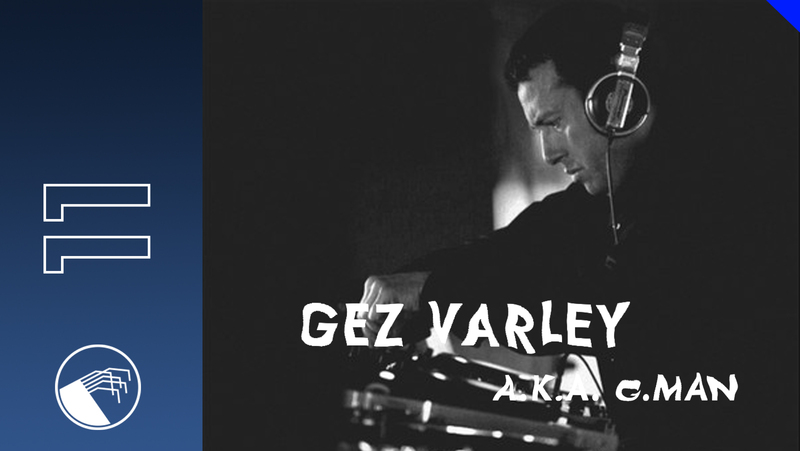 Gez Varley aka G-Man, a pioneer of electronic music and an ex member of legendary LFO brings us into the new year with 11th Digital Tsunami podcast. This producer needs no introduction, we think every self-respecting dj should know his massive track Quo Vadis which has sold over 500 000 copies. His debut album Kushti was released in 1996 under his G-Man moniker. In the same year Varley left LFO. He released many more records under his own imprint G Records as well as on the German labels Studio !K7, Force Inc., Music Works, Warp and Swim records. In 1999 Varley moved to Germany where he later founded the label GMR Records. We are proud to be presenting a podcast from such a legend and see you in the new year, bigger, stronger, harder!